Beatport streaming services were recently announced and they’re back to announce the system is almost ready. 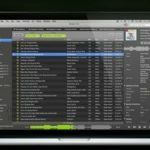 Last year Beatport acquired Pulselocker, an already growing music streaming service aimed at DJs. 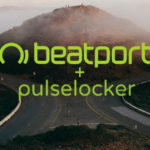 Pulselocker has seen a bit of a rocky past, so hopefully with the powerhouse that is Beatport behind them, it will become a more widely used and trusted system. 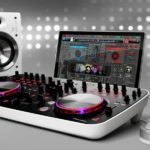 In its hay-day, Pulselocker saw integration in a variety of DJ software platforms from Rekordbox DJ to Serato DJ. 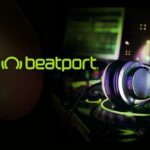 Since they shut their doors, the integration has closed – however hopefully with the new Beatport acquisition, we will see more action in that department. Beatport Cloud & Beatport Link – What’s in store…. 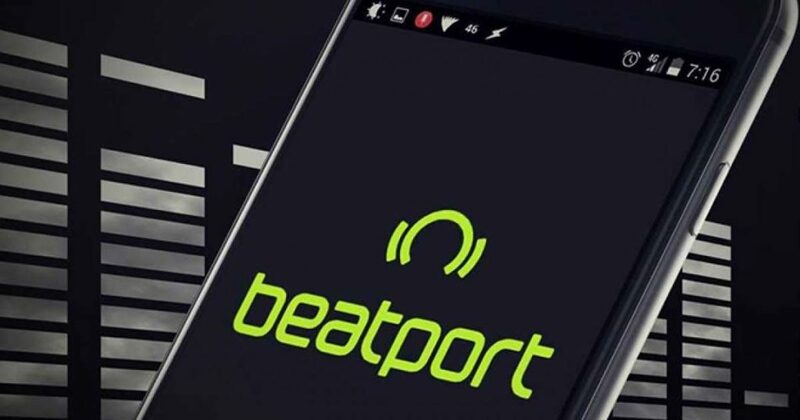 Beatport streaming services come in two different formats. Beatport Cloud is a subscription-based service in three tiers, the biggest new feature is unlimited re-downloads, something that’s been a rather contentious topic since the launch of online music stores. Beatport have also announced that the re-download system will be retroactive – meaning if you lost a track that you downloaded when Beatport first launched over 15 years ago, you can grab it again as long as you’re on the subscription plan. Furthermore, the various tiers offer other perks. Beatport Link is the new direct streaming system, based on Pulselocker’s technology. 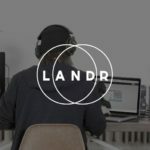 Beatport are not the first company to venture into direct DJ software streaming, in-fact Soundcloud and Tidal also just announced new integrations with the leading DJ software platforms. We recently covered the Beatport streaming services announcement to get into the streaming market, check out our article here.